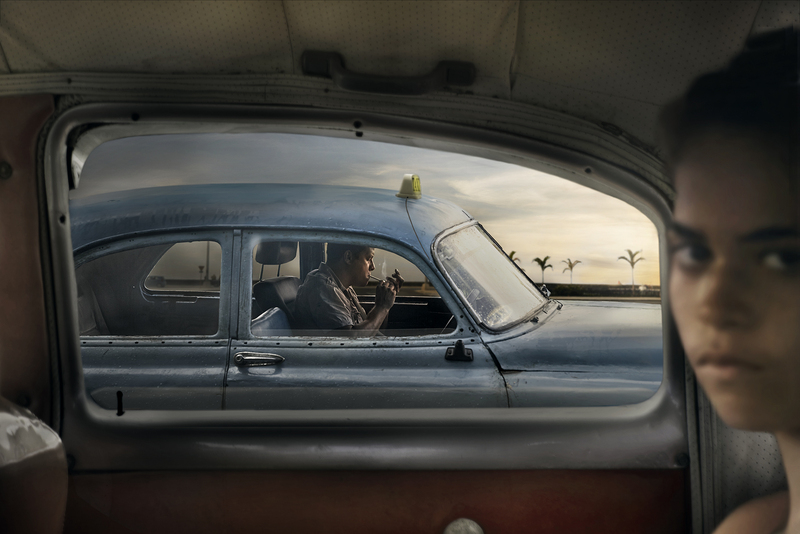 Markku Lahdesmaki has made it his life’s mission to create unique images that tell a thought-provoking story. His love for photography started at the young age of 8 and over his many years of assignments from Finland to LA, he has consistently created vibrant and eccentric work for brands like Apple, Nike, Sony, Pioneer, Toyota, GE & more. For his ongoing project, “Taxi Company,” Markku’s original vision was to bring the world of taxis to life. 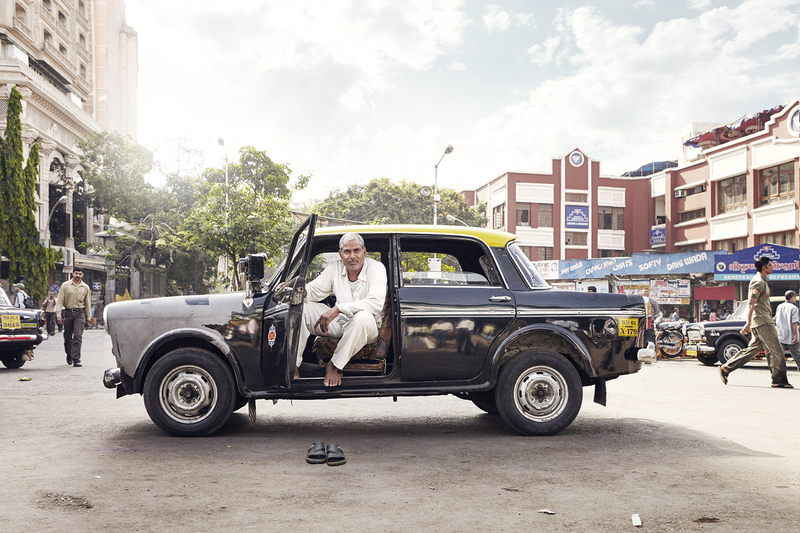 The project has since been transformed into a pictorial history lesson from the viewpoint of the cities’ taxi cabs & their drivers; first in Mumbai and then Havana. The final two-part series features 90+ images that showcase the eccentric and unique cars in the midst of the bustle, or the rare silence, of the two major cities. We took a moment to talk with Markku about what inspired him to begin this project, and what he found during his journeys across Mumbai and Havana. See more of Markku’s work through his AtEdge portfolio, his website, markkuphoto.com, or follow him on Instagram @markkulahdesmaki. What inspired you to begin this series? My first Taxi project started a few years ago when I was on an assignment in India and I had a couple of days just to explore Mumbai, a city of about 98,000 taxis and 250,000 auto rickshaws. I found myself fascinated by the taxis and their drivers. The little taxis (Fiat Padmini) caught my eye. I ended up traveling the city’s endless roads hopping from one taxi to another and capturing the Padmini taxis and their drivers. 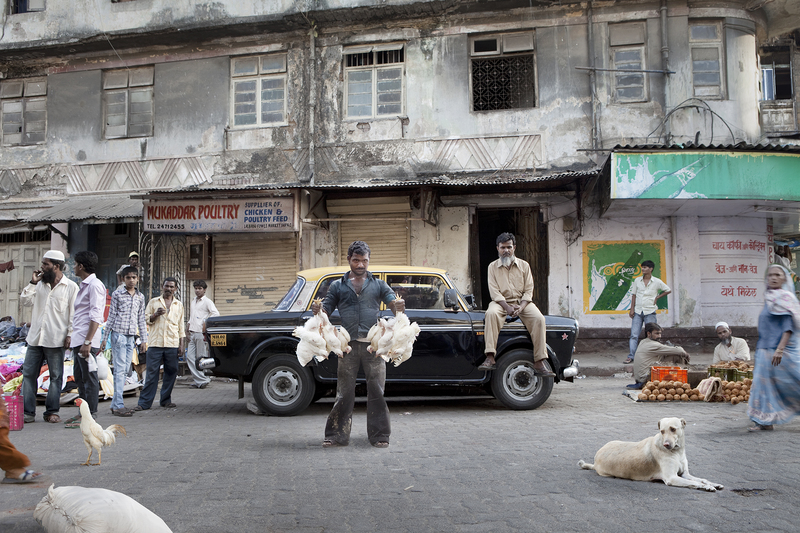 I was shooting them against Mumbai’s landmarks, shady boulevards, and congested industrial area. That way I was able to tell the real stories against the backdrop of the city. After successfully completing the Mumbai Taxi series couple of years ago and receiving recognition for the work from the Art Directors Club, International Color Awards/Masters Cup, Applied Arts/Canada, PDN Magazine & the Association of Photographers Awards, I began thinking about continuing to another city with an interesting landscape to document the taxis and their drivers. It took a few years to figure out where to go next, but when Cuba started to open their borders, my creative partner and wife Anne insisted that we go there and capture the real, still unspoiled Havana before it moves to a new era. 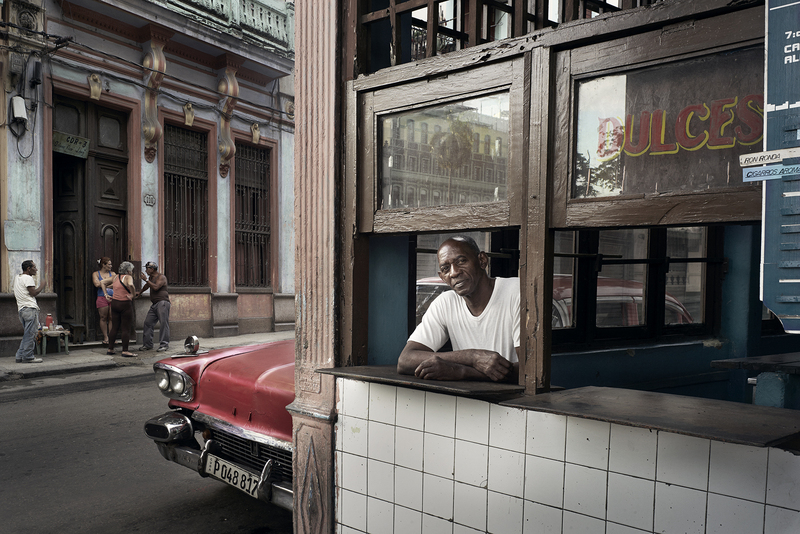 Cuba is visually unique with its rich textures, its interesting people and of course its uncommon fleet of taxis, which are mostly American cars from the 1950’s. 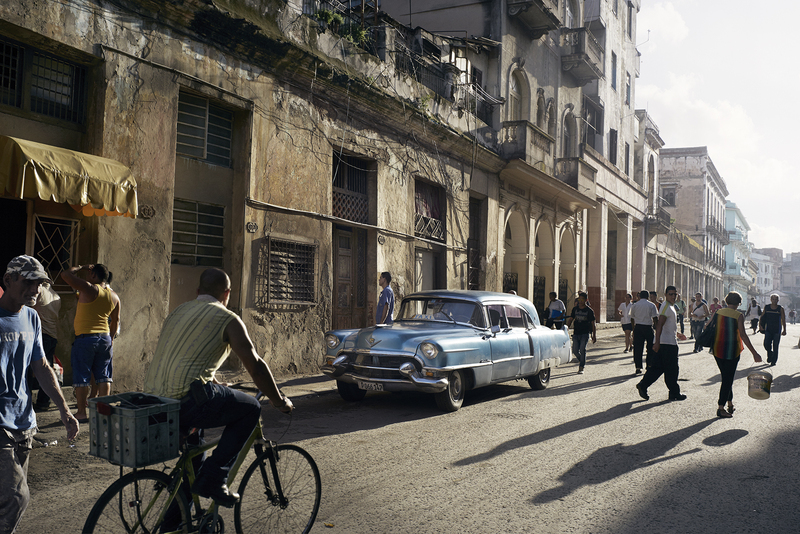 We knew that Cuba has been photographed a lot but not from this perspective. To concentrate only on taxis and the drivers was a nice, new challenge. Have you completed any projects like this before? I am constantly working on personal projects. I was born in Finland and we usually go back there twice a year during Christmas and summertime and I have a few series based around there. I love to capture images of people and landscapes that are important in my personal history. One of the series I created in Finland titled, “Romantic Finland,” was shot in a little town called Eräjärvi, close to where we spend our summers. The one thing all my personal projects have in common is that I try to share the human experience against the backdrop of unique locations. What, if any, special processes did you use to capture and produce these rich and remarkable images? My wife and I would walk from early morning to late night, shooting around the city and looking for the situations & people that looked interesting or fun. After a day of shooting, we would go through the images in the hotel and check if there was anything else I needed. The next day, we’d go back out and shoot more elements for those images to make them complete. After walking for 5 days, we finally returned home and the images went into post-production. 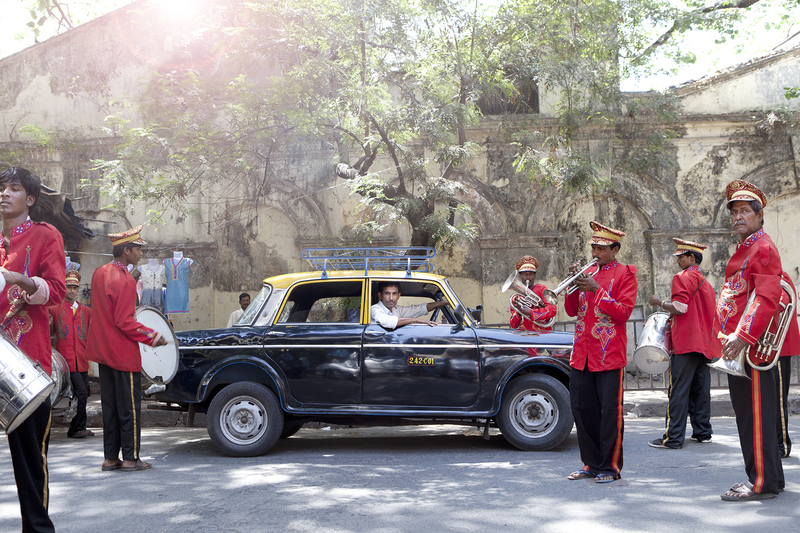 Did you notice any differences between the Mumbai taxi culture and the Havana taxi culture? I didn’t really notice any real differences but I did notice a lot of similarities. In both cities, the taxi drivers and car owners are very proud of their profession and vehicles. And in both places, the taxis serve a high function in everyday life. 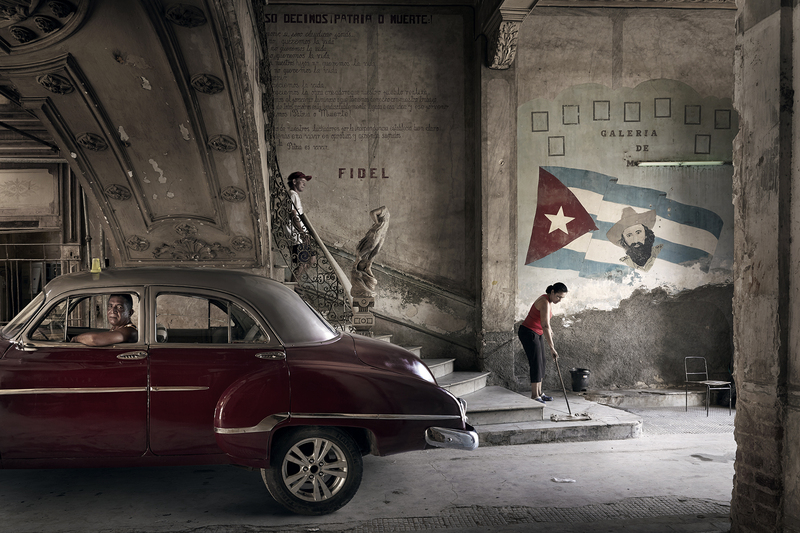 Those cars are part of the city landscapes, symbols and they are a special part of the culture. For most locals, the taxi is a vessel to go from Point A to Point B, but unfortunately, the taxis and the history that they hold are disappearing in both cities. In Mumbai, the Fiat Padmini cars that I was so enamored by will soon disappear from the taxi scene. 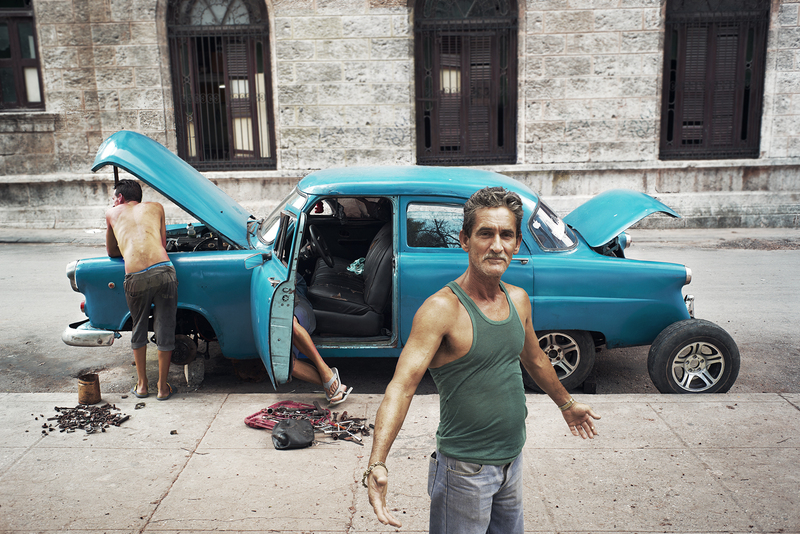 In Havana, the beautiful Chevys, Buicks, Fords and Plymouths will inevitably soon be replaced. Did working on this project help you discover some hidden parts of each city? It always does. I found myself often thinking, how did I get here to this back yard, alleyway, back of the restaurant or any other place that normal tourist walks won’t take you to. I also met so many local people, who were very friendly to my wife and I and didn’t mind me taking pictures. Most of the time, the locals and I didn’t speak the same language but with a little patience and some creativity, we were able to communicate. Sometimes I even got invited to their homes or for a beer in the local bar! What outcome were you hoping for with this series? I hope that people will enjoy the images, I hope they will find the humor and joy in them. My goal is always to create images that are positive. Hopefully, the images will help the future generations to have an idea how Havana or Mumbai was after the taxis and their histories are replaced. Will there be a part 3 of the series? I would like to do a No. 3. Maybe I will shoot some modern taxis in Europe or something else that has a new angle with taxis still as the main focus. Be on the lookout!